Choose an energy type. Characters of that type get +1D. Those characters get +3D instead. Global: Pay . Prevent 1 damage to a character. 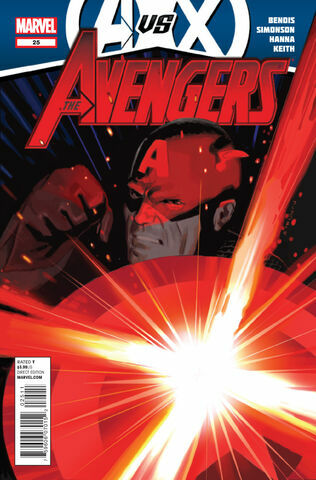 ^ Avengers Vol 2010 #25. Marvel Database Wikia. Retrieved 3 August 2015.